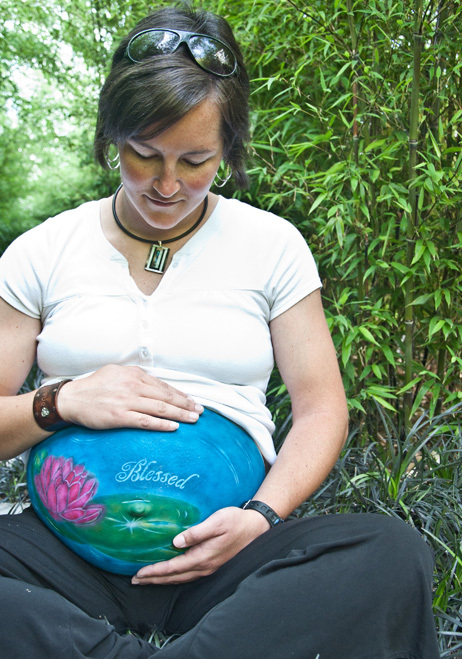 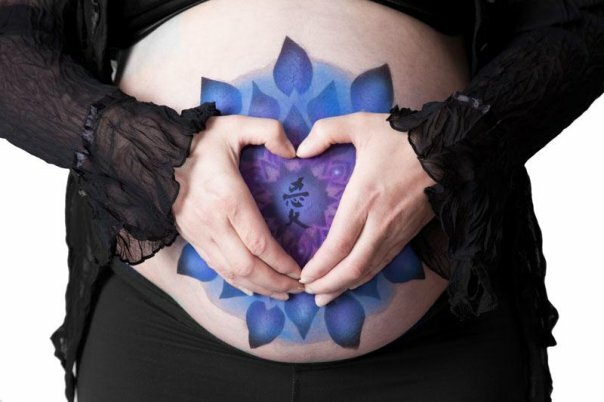 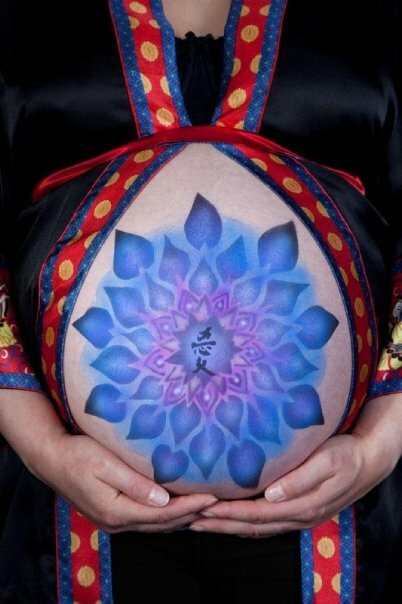 Artistic Belly Painting during pregnancy is a wonderful experience for any expecting Mom! 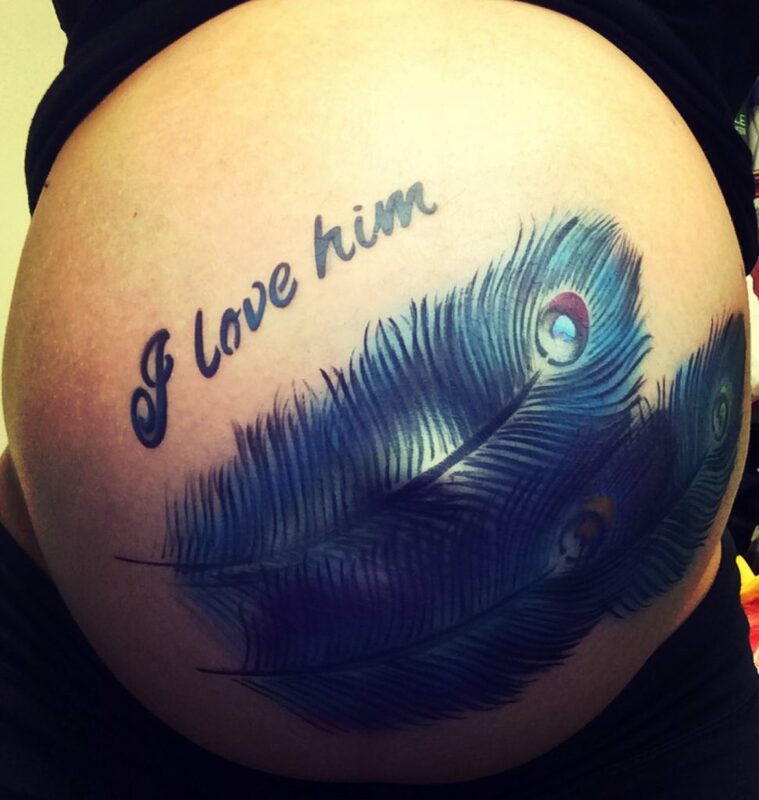 The artists at Tattoos for Now love to work with expecting Mom’s to create a personal and pretty painting for their belly. 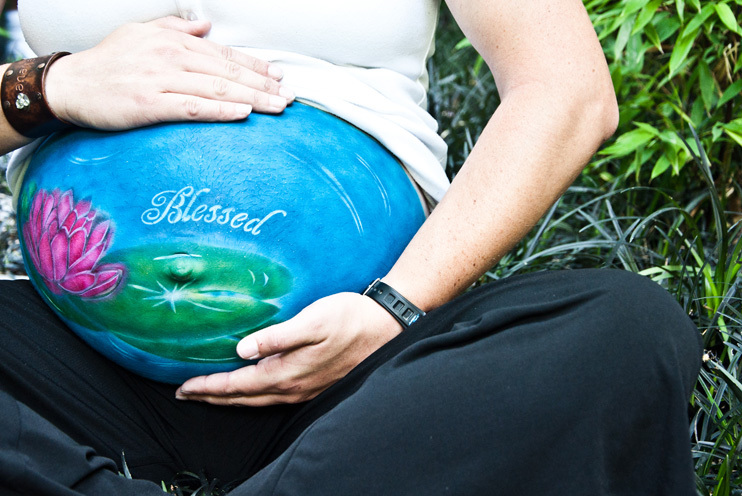 This wonderful service also makes for a great baby shower present!